Debt Default is certainly not a good thing. But it happens to all kinds of people; no matter their financial status. While it is not the end of the world, it will impact your financial well-being. Defaulting on a loan is one of several causes for a drop in your credit score. Others include late or missed payments and accounts closed due to debt can all negatively affect your credit score. It isn’t a financial death knell, but a low credit score will make access to loans or possibly renting a home difficult at best. In most cases, once you have missed a payment with the original creditor (i.e. banks, retailers), the company will attempt to work with you for six months to establish a repayment program. 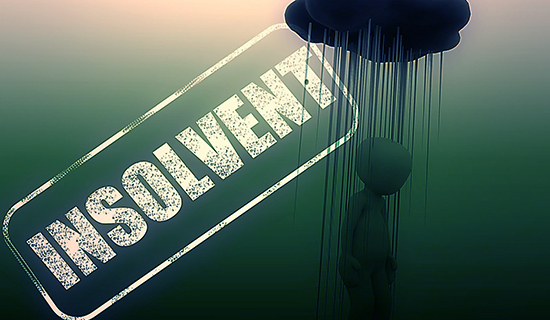 Failing that, the creditor will most likely sell or consign your debt to a collection agency – and the game may change dramatically. Some agencies act professionally with a courteous approach. Unfortunately, others do not. They may call you at all hours, at work, and often use intimidation. 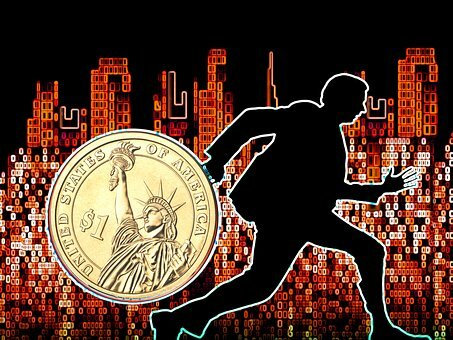 In fact, a survey released earlier this year by the Consumer Financial Protection Bureau (CFPB) revealed that a stunning 25% of consumers felt threatened when contacted by a collector. generally utilize home foreclosure as a last resort, since they would prefer to keep you as a customer and avoid the cost and hassle of the foreclosure process. 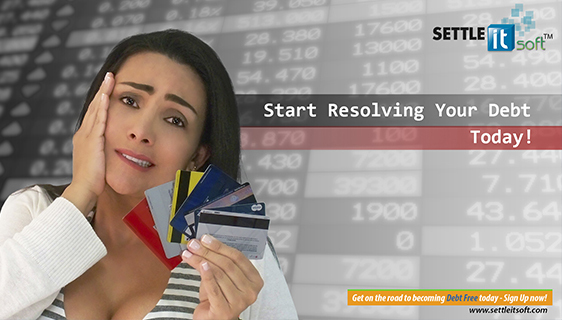 SettleiTsoft is an intuitive debt negotiation software platform that allows you to communicate with your creditors in a secure virtual environment. The software is accessible 24/7 via Mobile App and the web browser user’s interface. 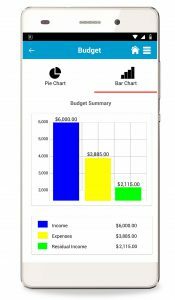 The system also helps you create a livable budget and establish an affordable payment plan to which you can adhere. 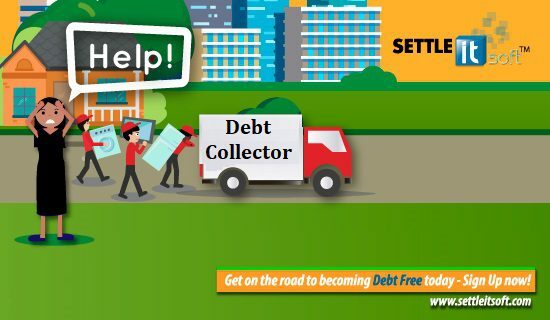 By utilizing SettleiTsoft, debtors are establishing this convenient and seamless electronic means of communication as their preferred negotiation method. This smart move, should then stop collection calls from creditors and allow the debt obligation to be amicably resolved. The software is easy to use with step-by-step instructions and topic-specific videos in every section; enabling consumers to quickly begin restoring their financial peace of mind. 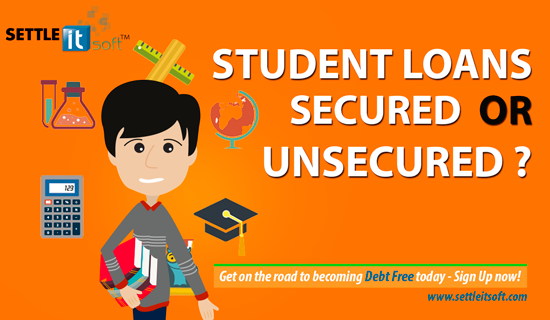 To learn how SettleiTsoft can help you create and stick to your budget plan while relieving your financial distress, please visit www.settleitsoft.com . Is Your Debt too Expensive?